What Is The Difference Between Soft Maple and Hard Maple Wood? If you are a homeowner or a builder, you must have heard the terms soft maple and hard maple. There is a difference between the soft maple and hard maple. One might be wondering if soft maple is soft then how soft it is? Similarly, is the cost of soft maple less than hard maple? How to tell the difference apart? Let us explore the answers to these questions. First, the term “Soft Maple” does not refer to any specific species of maple, but rather, it’s a broad term which includes several different species of maple. On the other hand, the hard maple contains the particular type of maple species including Acer Saccharum, black maple, and Acer Saccharum Subs. Nigrum. Black maple is found in the United States in large quantity depending on the place you live. For example, if your hometown is Oregon, the soft maple you will buy will probably be Big leaf Maple. The different groups of soft maple are Bigleaf Maple, Box Elder, Red Maple, Silver Maple and Stripped Maple. Each of these maples has their own attributes regarding hardness, strength, and weight. But the overall softness is higher in soft maple than in the hard maple. The exact comparison is difficult. The hardness of hard maple can be compared with the softness of soft maple. It is obvious to see that soft maple is softer than hard maple. The good news for the builders is that soft maple is soft enough to be used as soft maple and hard enough to be used as hard maple. Janka Hardness is a common measure in the wood for measuring the hardness. Therefore, the soft maple is a perfect substitute for the hard maple if data is compared related to hardness. By appearances, it is not possible to tell the difference between the hard maple and soft maple. In fact, their look is very similar, and the finished pieces are hard to distinguish. The best way to find out the difference without obstacles is to weight the wood before putting it to final use to identify it. If it is hard maple, them pushing the wood hard with your fingers will not be able to make a dent in the wood. However, in the case of soft maple, a dent is likely to appear in the wood. 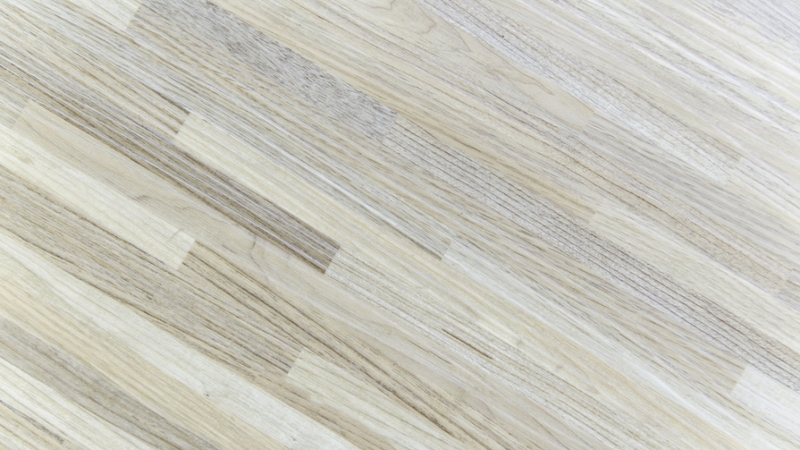 Moreover, you can measure the density of the wooden board to get a better idea of the maple used. One point to remember here is that wood density has about a 10% coefficient of variation. Looking at the end grain is also a good way to differentiate between the soft and hard maple. The color of the hard maple tends to be more uniform than the soft maple. A bit darker color exists in the soft maple. Additionally, the soft maple grows faster than the hard maple, which takes more time to grow. A lot depends on growing conditions. 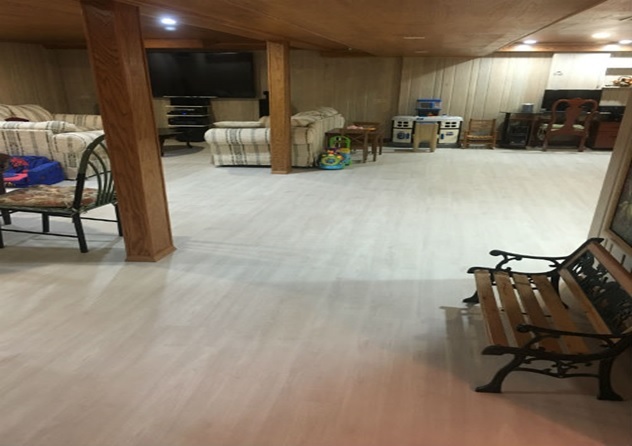 If you are looking for a great quality soft or hard maple for your home, then maple hardwood flooring is one of the most popular options in homes today. Get ready to give your home a unique style.